The way in which you can score leads using best small business CRM software has come a long way. 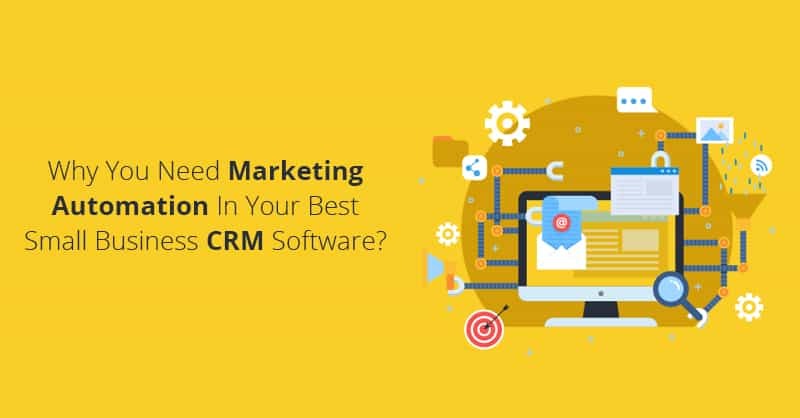 Before the popularity of marketing automation with easy to use CRM software, lead scoring in Customer Relationship Management systems was calculated as per the user-maintained values in various fields of the software. 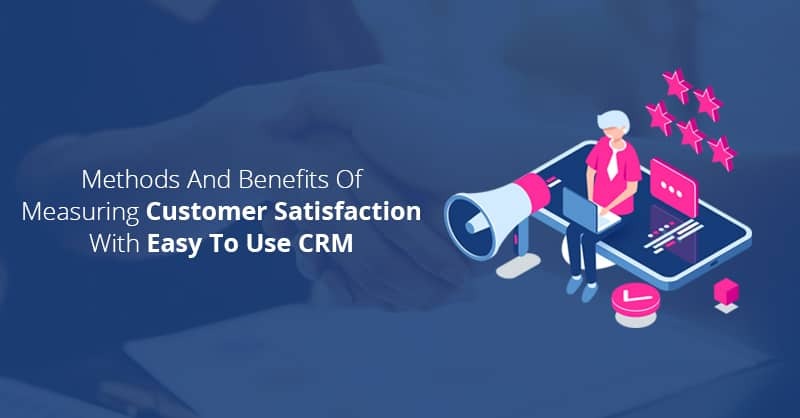 For an example, if the user of the CRM selected “Hot” from his CRM’s ‘Rating’ pick-list field, it implied that this activity would increase the score of that lead in the CRM database. However, the biggest issue with this kind of lead scoring is that it is after-the-fact, which implies that the user of the CRM or the sales reps involved had to spend a substantial time trying to contact a lead, research the lead’s firmography and demography and thereafter update the lead’s data field- only to determine that that lead is someone who is very likely or unlikely to purchase their offerings. When marketing automation system or sales force automation functionalities came along in most best small business CRM software platforms, modern lead scoring with the help of easy to use CRM software platforms become a function that is based on the firmographic and demographic behavior of the leads, but also involved the lead’s behavior on the brand’s website. A relevant example of where marketing automation lead scoring works well is if a website visitor downloads a whitepaper, registers for a webinar, or watches more than a certain percentage of a specific product demonstration video, the visitor’s lead score goes up as a certain number of points can be automatically added to the lead score. This kind of lead scoring using marketing automation in best small business CRM software platforms is very useful engagement information for any salesperson in modern times, as depending on the nature of the downloads, registrations, view of the video, they can immediately find the likelihood of the visitor to ultimately convert to a customer. Even though, this lead scoring metrics found with the best small business CRM software platforms cannot predict the amount this lead will spend on the brand if it becomes a customer. Therefore, on the downsides to marketing automation lead scoring with best small business CRM platforms is that if the visitors on the company website viewed a large number of pages that lead will typically get point added to their scores. The more pages or contents they view or download, the higher the score. But what happens if these visitors engaging on your website with this type of behavior are just mere “lookie-loos”, people who are very unlikely to get converted to customers? Hence, neither of these above-mentioned lead scoring techniques factors-in external intelligence about the leads and the site visitors on your website. It is Predictive Lead Scoring with best small business CRM software that has turned this method literally into a science. Organizations like Infer (a company based in CA that deliver a predictive-first platform that helps companies win more customers, uses historical data from easy to use CRM apps) have hired PhD-level data scientists to automatically scour the internet for finding relevant data-points. 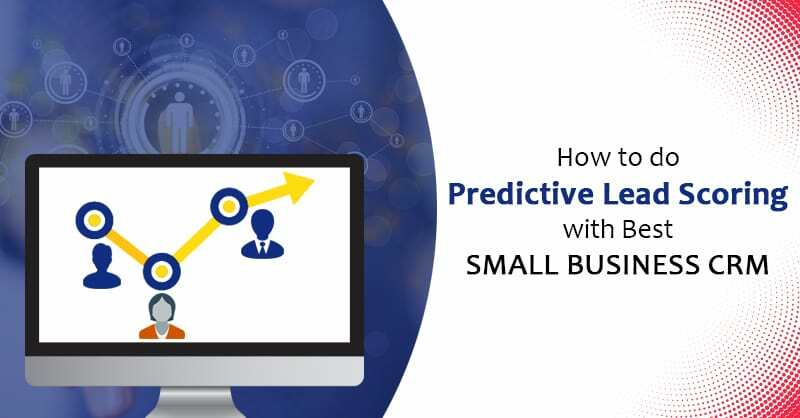 For example, using a predictive-first platform with best small business CRM software, if a website visitor gets converted to a lead enters his/her corporate email address, a plethora of signals can be collected based on the visitor’s domain. A few examples of these signals are the lead’s social presence, his or her organization’s employee count, job postings, website traffic, and even which technology vendors the visitor’s organization is using for accomplishing his/her jobs. As an edge case example, if your organization sells an Office 365 app add-on, a lead whose organization uses Google Apps will not purchase your offerings unless you can get them convinced and converted to Microsoft Apps. 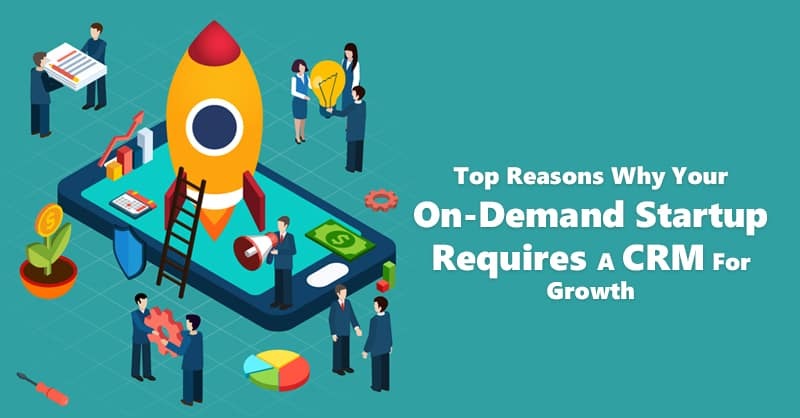 In more general cases, this information can be used by the sales reps to focus their efforts on other marketing qualified leads or MQLs that are most likely to get converted to customers and/or more likely to generate greater revenues. Marketing likewise, can use this information to ascertain which drip programs to add to which leads or who they should target for their upcoming events. Using predictive lead scoring apps with best small business CRM software platforms like ConvergeHub CRM is also a win for analyzing website visitors, since if a visitor is not a well-qualified buyer and is visiting your website just for kicking tires, such visitors will receive fewer phone calls and email communications- or at times none at all. What Internal Applications Are Required to Support Predictive Lead Scoring? 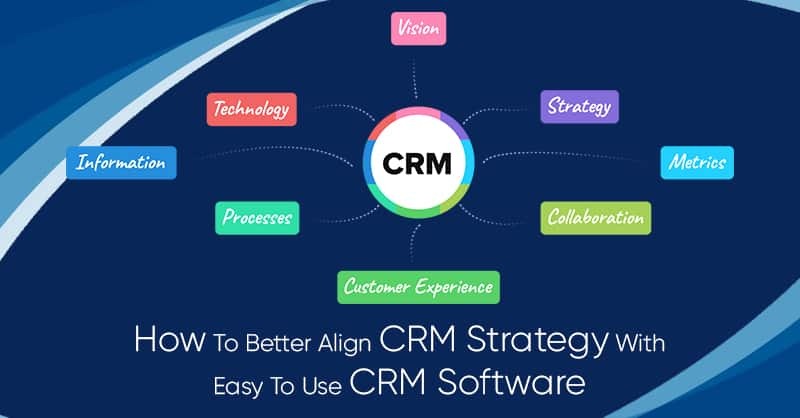 If you wish to implement Predictive Lead Scoring technology for your startup organization or small business it can only work in conjunction with an intelligent and intuitive best small business CRM software platforms like ConvergeHub. Whereby, even if a lead is created by web-to-lead form t generate leads from your business website, the email address of the visitor can be used to reach out into the world of Big Data and pull back a score into the easy to use CRM software platform. Moreover, existing records of leads and customers in the CRM database can also back-filled with the help of predictive lead scoring apps. The advantage to having an online lead management system and marketing automation software in place like ConvergeHub, which is also well-known for its MA capabilities is that markets can better leverage the predictive score via Marketing Automation functionality in the CRM. 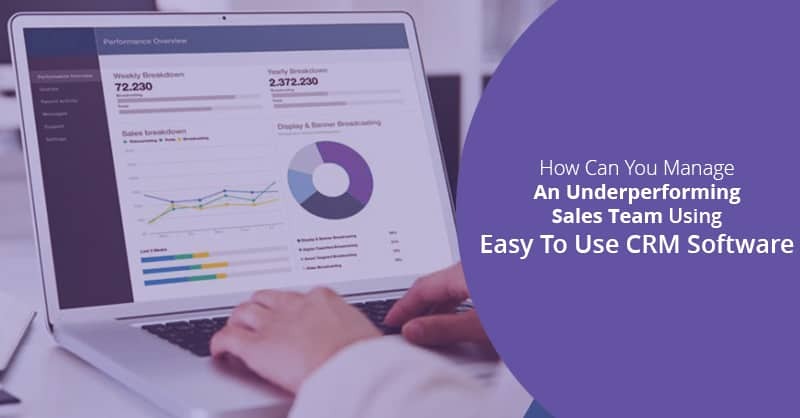 Though many CRM vendors do not tell it explicitly, the higher is the relative lead volume, the more accurate value a predictive lead scoring app will deliver to an organization. 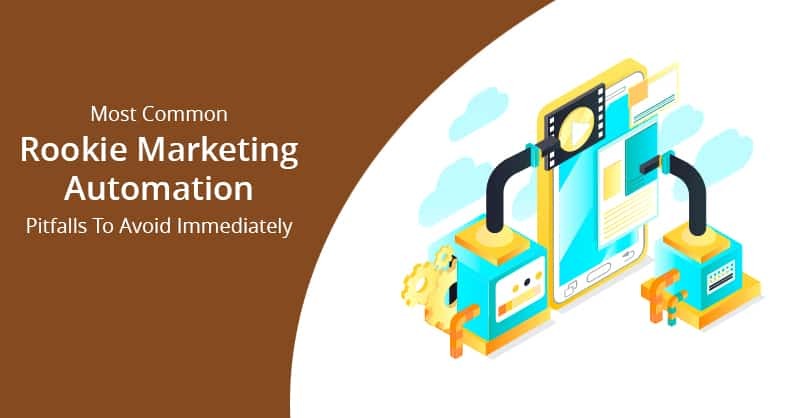 As in 2019, the number of organizations that are adopting inbound marketing and marketing automation strategies is increasing by leaps and bounds, this should also increase the addressable markets for predictive lead scoring in the days to come. Do you want 2019 to be the year where you achieve massive revenue growth? Create your revenue growth strategy for 2019. If you would like to get some ideas or brainstorm on how ConvergeHub can provide the right technology to achieve your company’s marketing and sales goals, acquire more leads, and retain your existing customers by enhancing customer’s experience with your brand, you can reserve a confidential consultation with one of our experts. Click here to check out how you can achieve your sales growth plans in 2019!